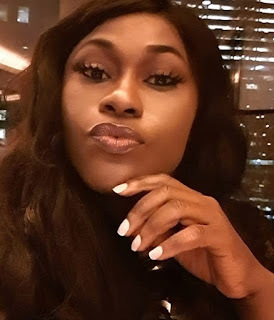 Actress Uche Jombo has thrown a shade at new actors in the movie industry who feel it is a shameful thing that stars like herself are getting old.According to her, such newcomers don't know what it takes to be in the industry for over 15 years and still counting, that's why they disrespect her generation who paved the way from them. 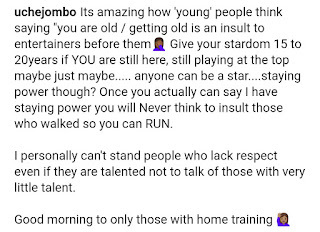 Its amazing how 'young' people think saying "you are old / getting old is an insult to entertainers before them Give your stardom 15 to 20years if YOU are still here, still playing at the top maybe just maybe..... anyone can be a star....staying power though? Once you actually can say I have staying power you will Never think to insult those who walked so you can RUN. 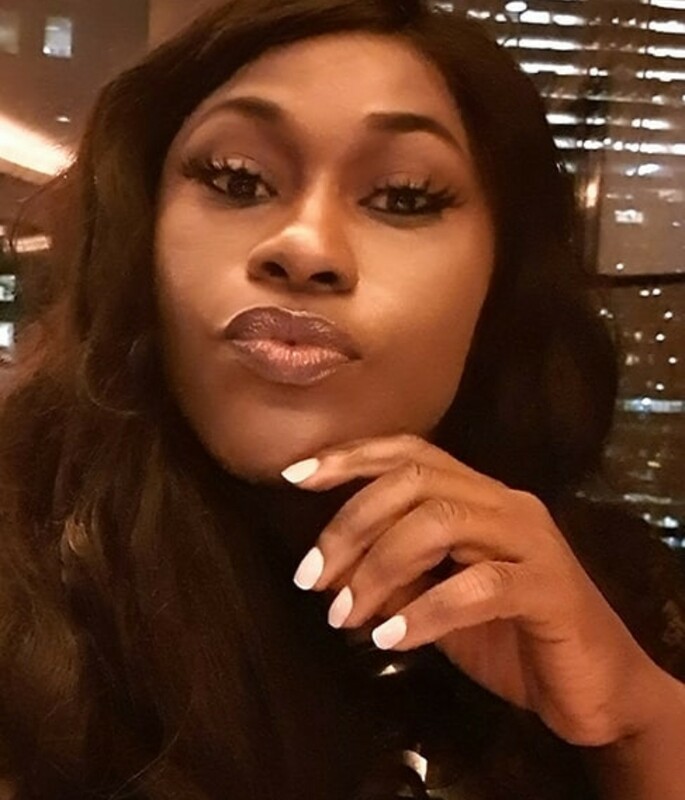 I personally can't stand people who lack respect even if they are talented not to talk of those with very little talent. 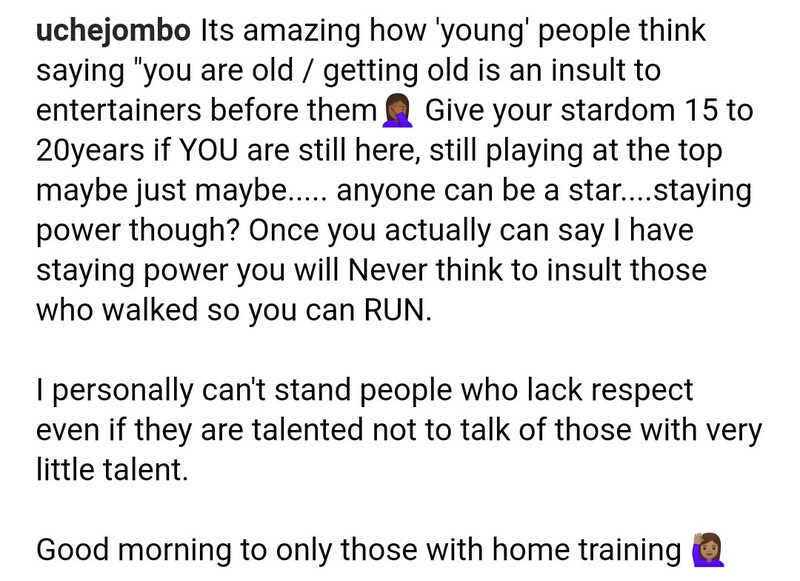 Good morning to only those with home training.